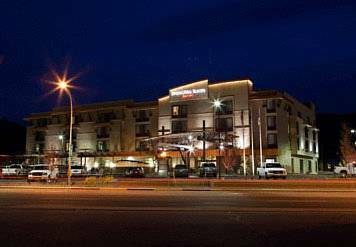 comfortable and grab the clicker and watch TV; so you can rest assured you won't sleep too long you can employ the morning wakeup service. 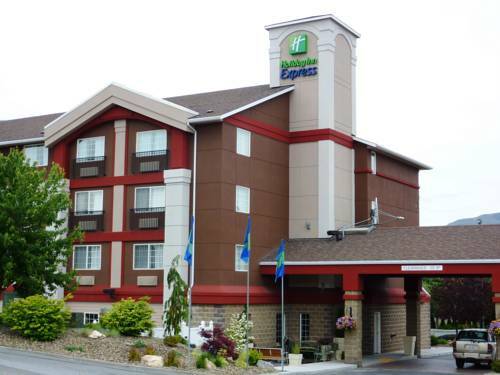 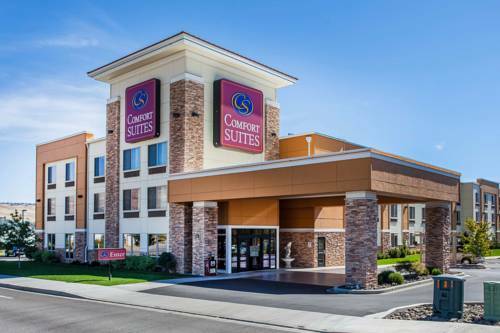 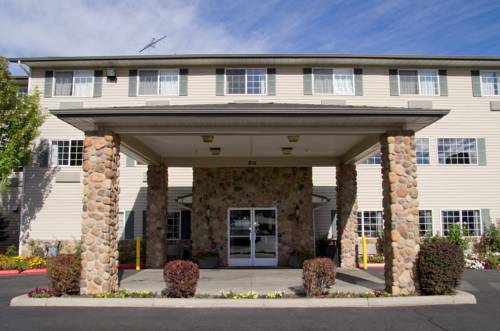 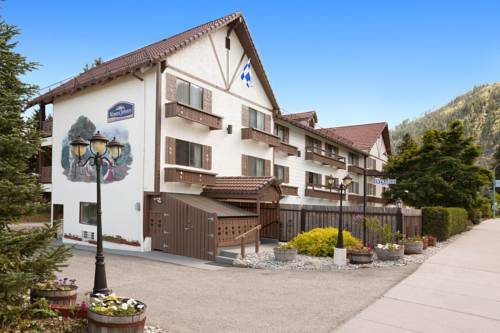 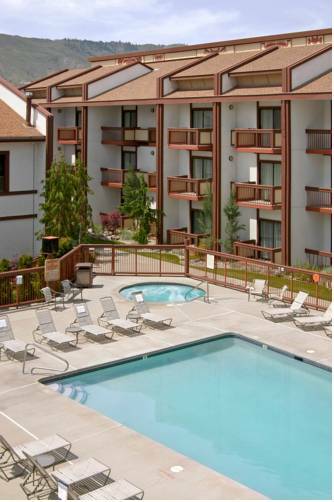 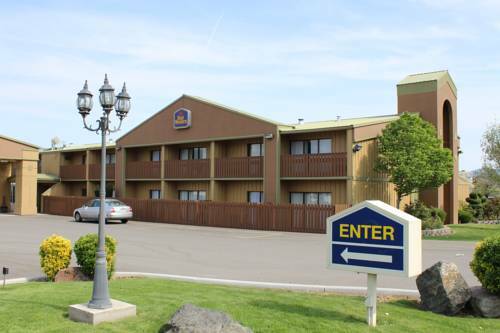 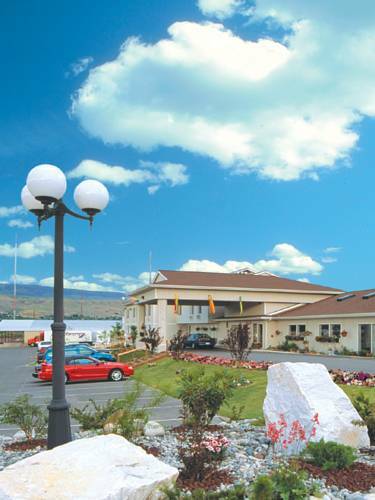 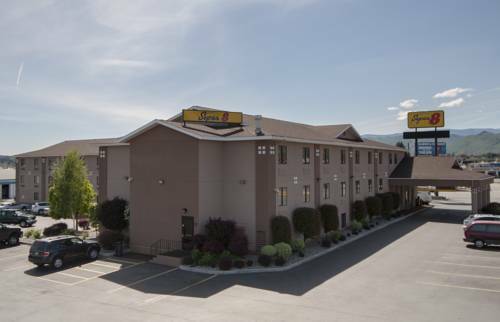 These are some other hotels near La Quinta Inn & Suites Wenatchee, Wenatchee. 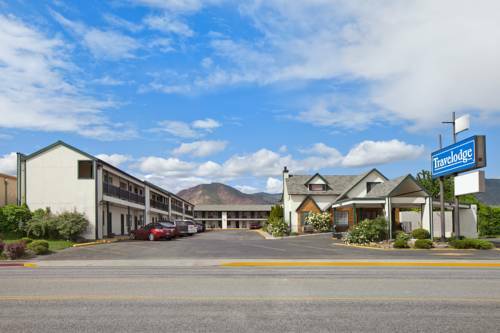 These outdoors activities are available near La Quinta Inn Wenatchee.